Dave signs - The best value for money signing ever commits to four more years. 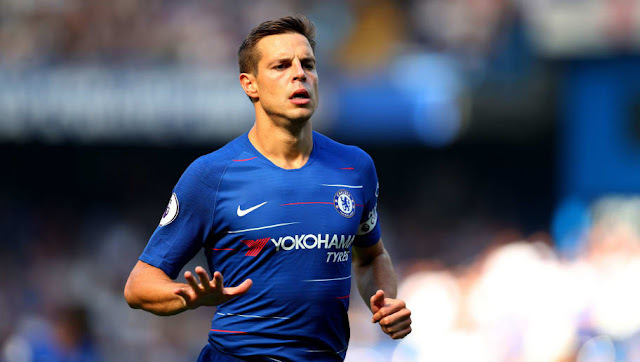 After speculation appeared over the course of the weekend, Chelsea and Marina Granovskaia have confirmed that Cesar Azpilicueta has signed a new four-year contract at Chelsea until 2022 which is great news! By the time Dave completes his new deal, he would have been at Chelsea for ten years having signed in 2012 for just £7m from Marseille in what is arguably one of our best value for money signings ever. Now the Chelsea captain, can he lead us into the top four at the end of the season? 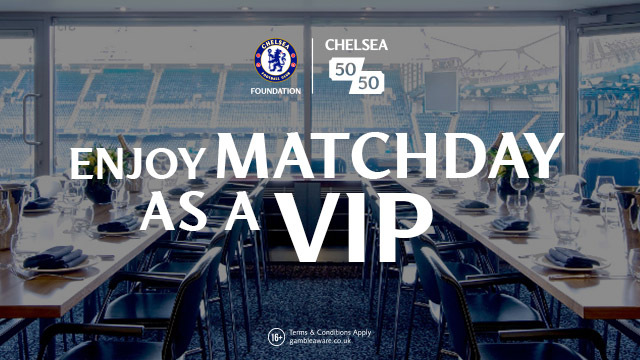 Check out with a bethard bonus code the latest Chelsea odds. ‘I am really happy to extend my stay here at Chelsea. Since I came, I felt the joy and responsibility to play for this club, these fans, and every time I go on the pitch I try do my best. Hopefully there is a lot to come and we can keep Chelsea where it belongs.’ - Source: Chelsea FC. 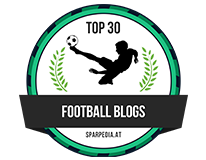 Cesar Azpilicueta has been a revelation at this club ever since he signed and has been recognised as one of the best man-for-man defenders in the game by pundits Jamie Carragher and Gary Neville in his time here. Jose Mourinho even once stated that he wished he could have "eleven Azpilicueta's in my team". Think about the managers he has played for since he joined the club, think about the change in tactics, playing styles and think of his continued consistency with his performances throughout his time here. The biggest changes he has had to face (and conquer by the way!) were when he forced Jose Mourinho to select him at left-back ahead of Ashley Cole after impressing in a League Cup game against Arsenal playing there at Chelsea for the first time (he scored in that game), also when Antonio Conte asked him to adjust his game totally from playing as a full-back on the right-hand side to become part of a three-man defence playing on the right. As with anything he has done since his arrival at the club, he took it all on board, learnt what was required of him and adjusted his game to adapt to his new role flourishing again in the starting eleven. He is without question one of the best defenders in the Premier League and someone you just know that players do not look forward to playing directly against one-on-one. It's not only the defensive side of his game that has impressed, it's the amount of assists he has to his name that is impressive. As a full-back you expect them to push forward to support our attacks out wide and look to play balls into the box - that's standard. However, as one of Antonio Conte's centre-backs, Dave would push into space and still play balls either over the top or even further forward playing crosses into the box for assists which was more than impressive. I personally have felt that Maurizio Sarri coming in and Azpi being asked to move back out to the right-hand side, he has taken time to adjust back into that position, to find his feet and his stamina once again as he looked tired and at times struggling to track back. It must be hard to sit in defence, pushing forward only when there is space to do so in a back-three to being asked to get up and down that right-hand side again as a full-back when it is expected of you. However, he looks back to being the Cesar Azpilicueta we have all become used to seeing as the season has moved forward looking like one of the best in the Premier League once again (it's just a shame he spends most of his time covering the defensive mistakes of a couple of those alongside him!). So to finish this article it is great news to see that Cesar Azpilicueta has signed a new four-year contract at the club following in the footsteps of N'Golo Kante last week. It's a clear message from Chelsea that they do not want to lose their most important players who are vital to the teams success with Azpi being one of those without question. Let's hope Eden Hazard is next.